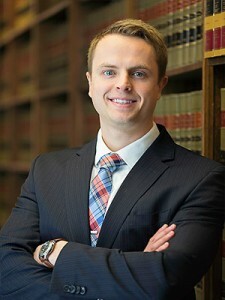 The Minnesota Business Law Attorneys at Dudley and Smith, P.A. 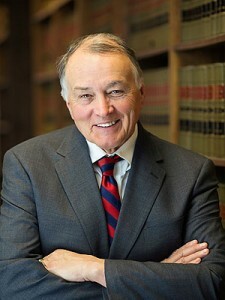 have been helping clients across Minnesota and Wisconsin since 1952, handling business transactions and legal disputes that business owners are often faced with. We provide comprehensive and practical legal advice to ensure that your business runs smoothly. Let Dudley and Smith, P.A. be your advocate and your legal negotiator. We make it easy for our clients, no matter where in The Metro you are we have an office near you!